See legal description for Lot No. 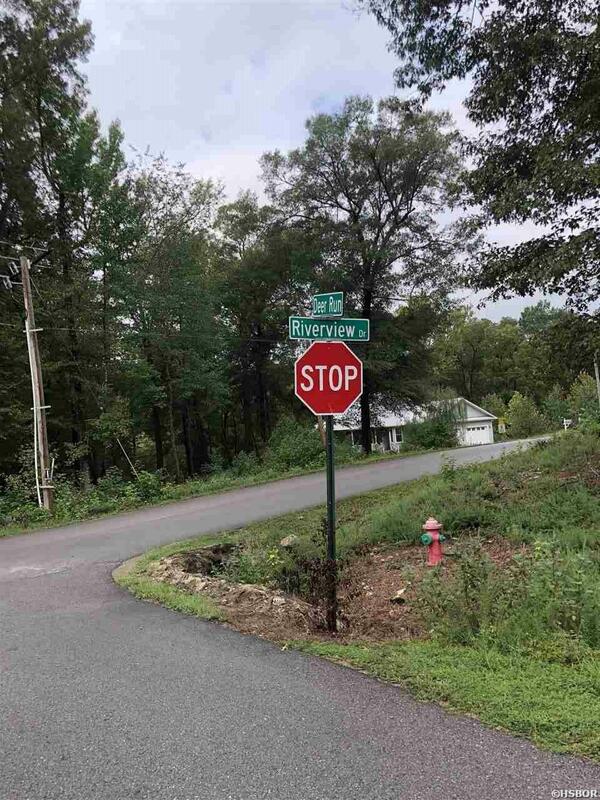 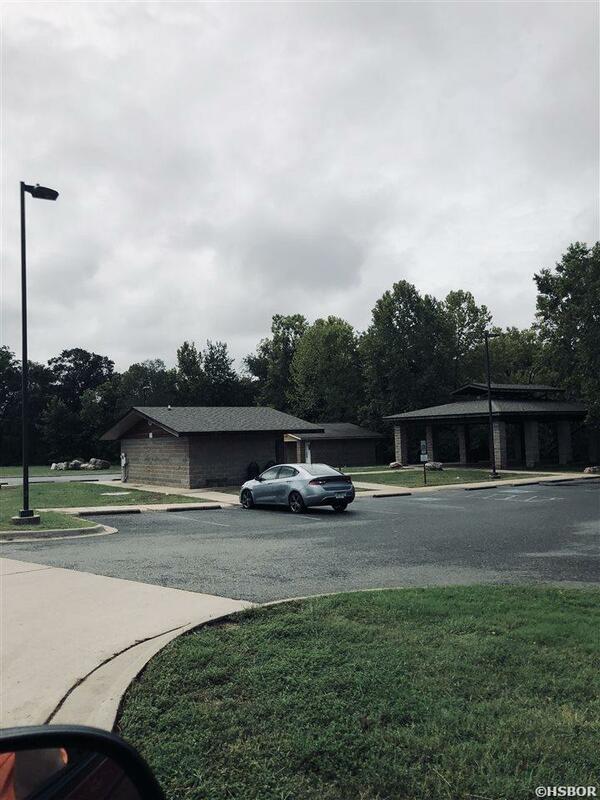 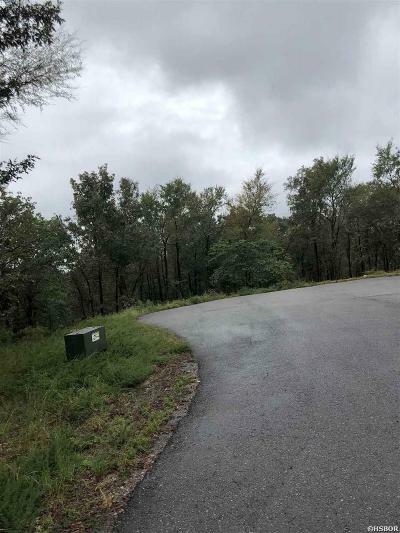 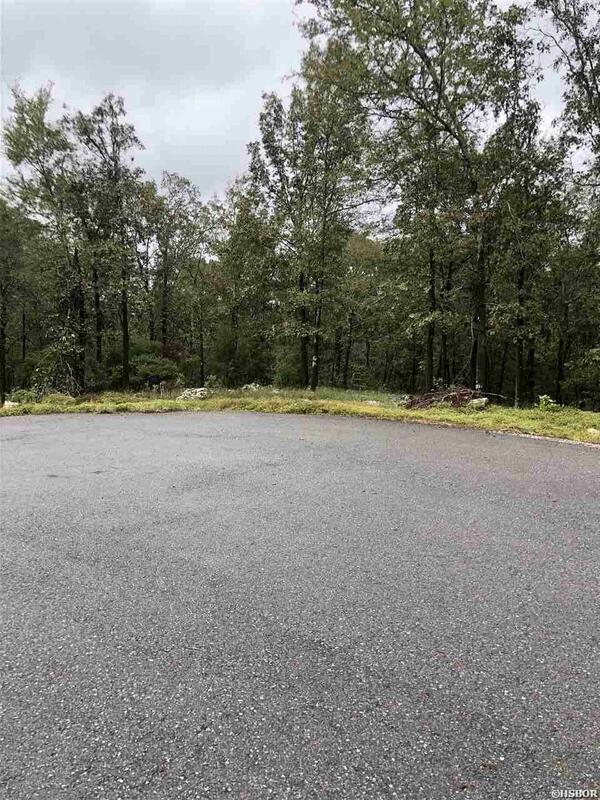 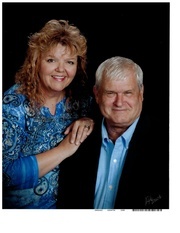 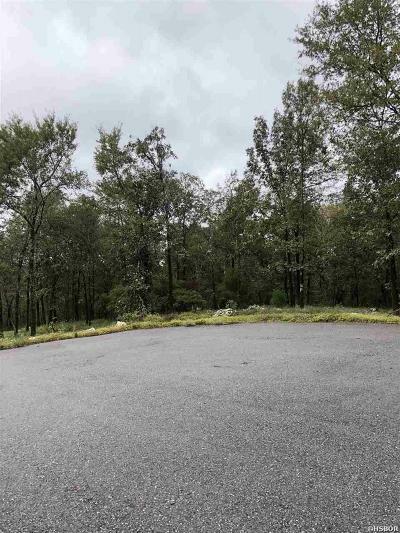 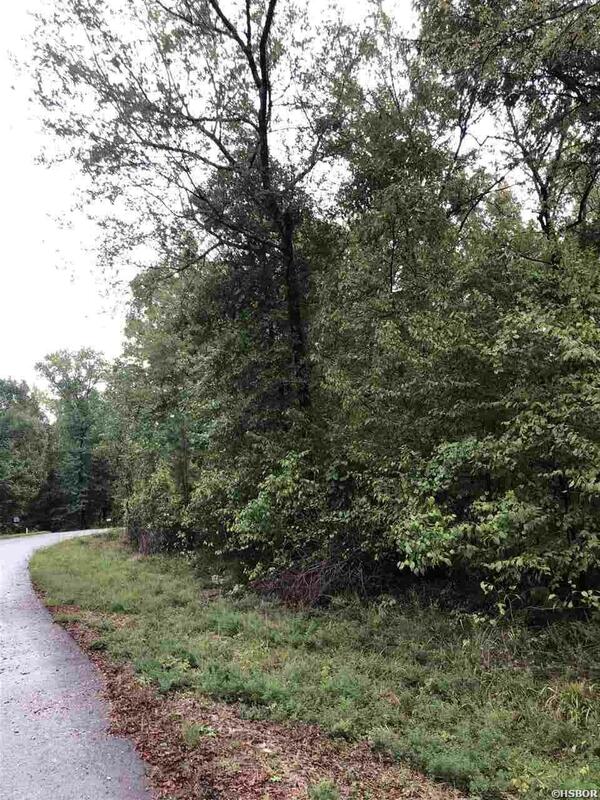 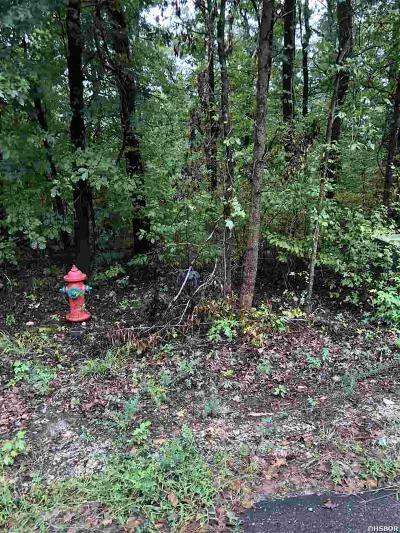 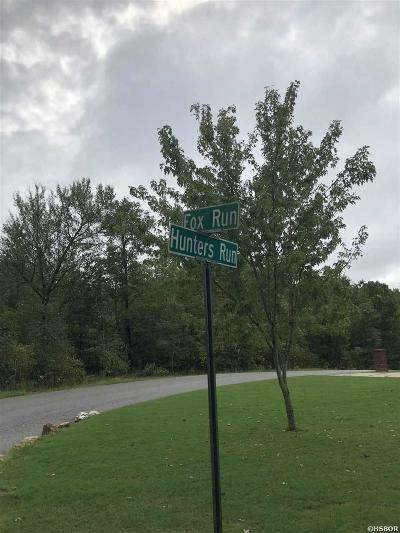 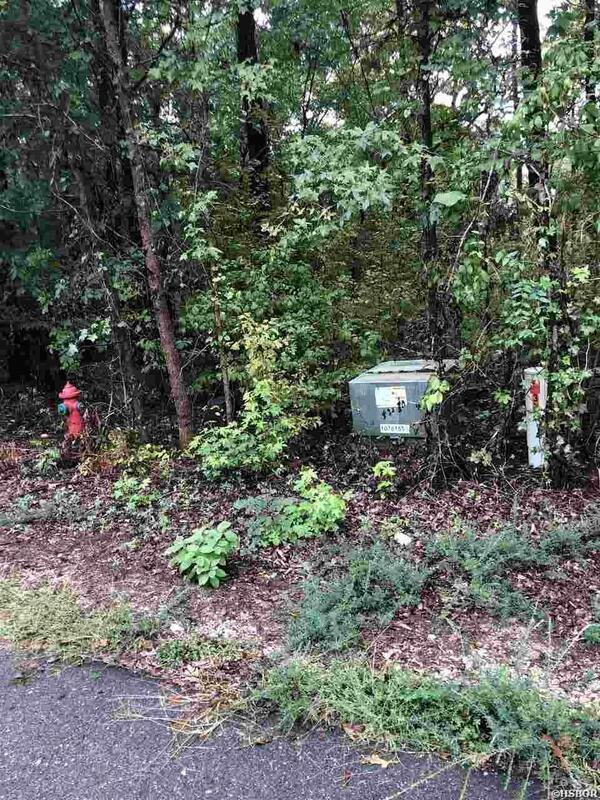 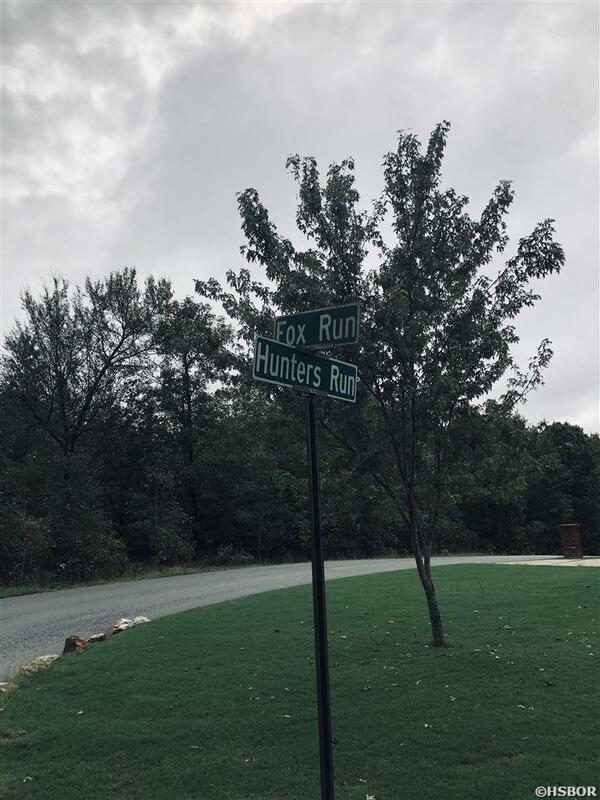 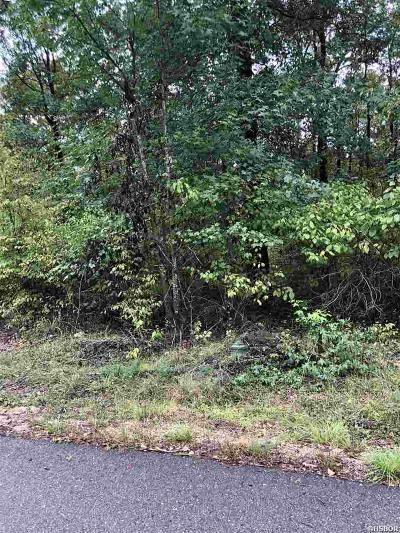 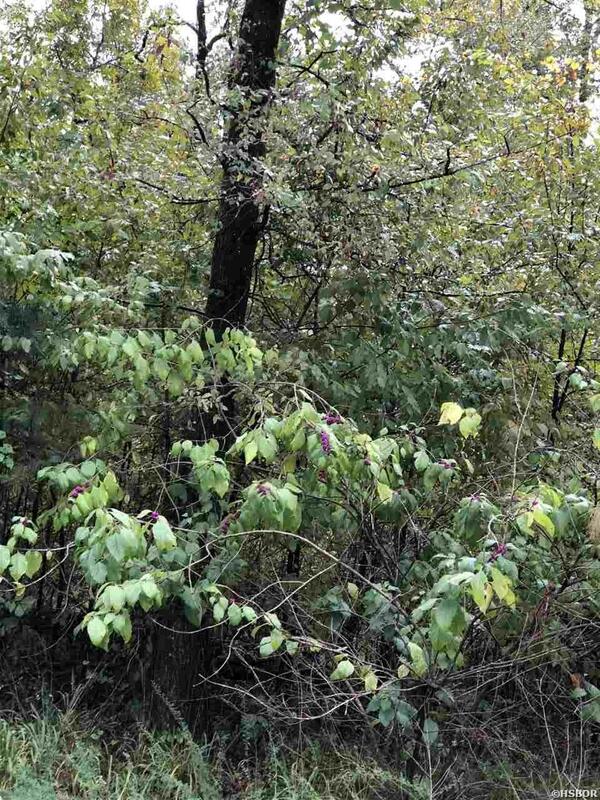 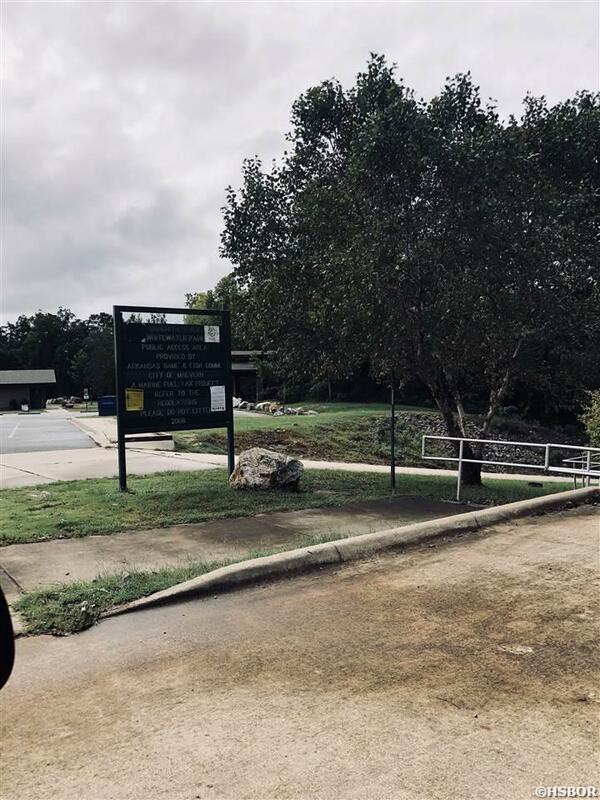 Nice, small subdivision, convenient to Hot Springs, Benton or Little Rock. City water, electricity on street. 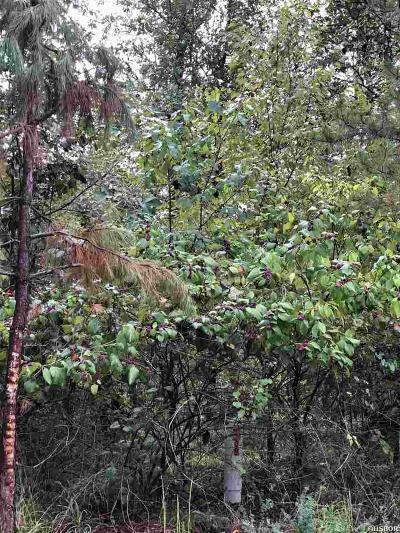 Deer abundant in area for your viewing enjoyment. City address, country feel. Close to river and park.